Looking to meet with FACTOR one-on-one? You’re in luck! We are often travelling to various events around the country to meet with prospective applicants to our various programs. 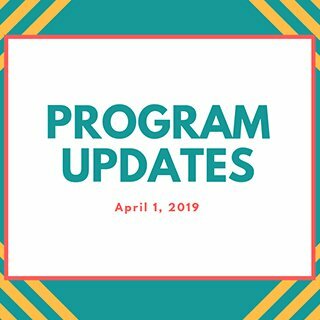 On this page you’ll also find additional information about some of our FACTOR-funded events, our latest news posts, and any/all opportunities to book a FACTOR meeting, or come to a panel where we’re speaking. If you can’t make it in person, you can always call or email your project coordinator for assistance. Want to become a juror? We’re always looking for new jurors to help us with our Artist Development and Juried Sound Recording programs. 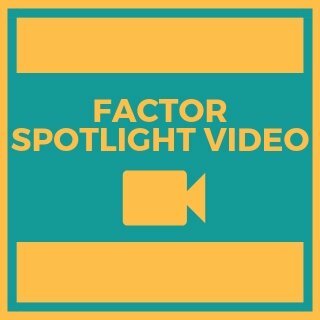 Learn more about becoming a FACTOR juror. 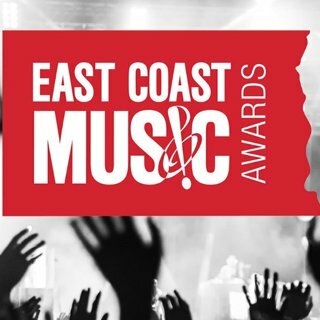 Meet FACTOR at East Coast Music Awards 2019! 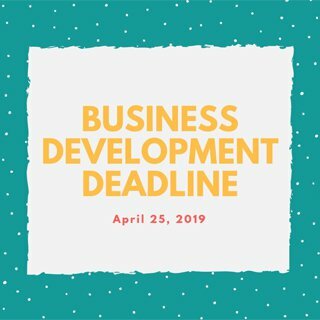 Business Development applications must be submitted by 11:59 PM PT on April 25, 2019! Our Business Policies and Program Guidelines are now updated and available on our website! Check out our spotlight video about Pierre Kwenders and Iskwé! What are you requesting a speaker for?